In its first entry into GFCI in November 2009, Istanbul ranked 72nd, rose to 68th in Sept. 2018, and to 58th in 2019. Istanbul’s rank jumped 9 spots in the Global Financial Centres Index (GFCI), to 59th place, according to GFCI's latest ranking. Published twice by the London-based Z/Yen group of companies, GFCI was established to provide evaluations of competitiveness and rankings for the major financial centers by using 133 instrumental factors and 2,373 online surveys. In its first entry into GFCI in November 2009, Istanbul was ranked 72nd and rose to 68th place in September 2018. Eastern Europe, which includes Turkey, stands out as the region with the highest increase in index scores, according to the GFCI. 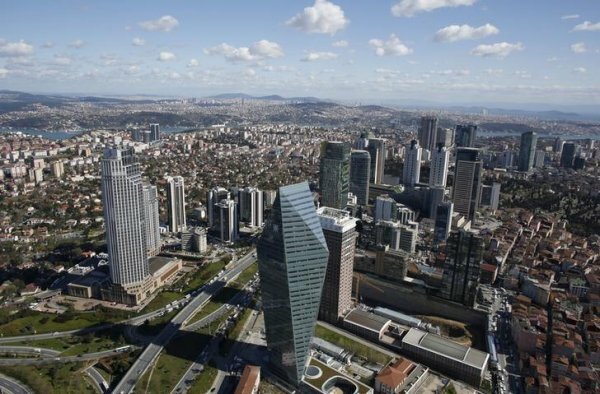 During a recent meeting with the Turkish Presidency Finance Office, the director of Z/Yen Mark Yeandle said that he is happy to see the Istanbul Finance Center (IFC) Project being coordinated by an office directly under the jurisdiction of the Turkish Presidency. 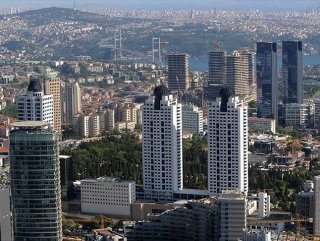 Yeandle added that in the upcoming period, Istanbul’s reputation as a financial center will increase. New York ranked first in the March 2019 ranking, with London, Singapore and Hong Kong following.